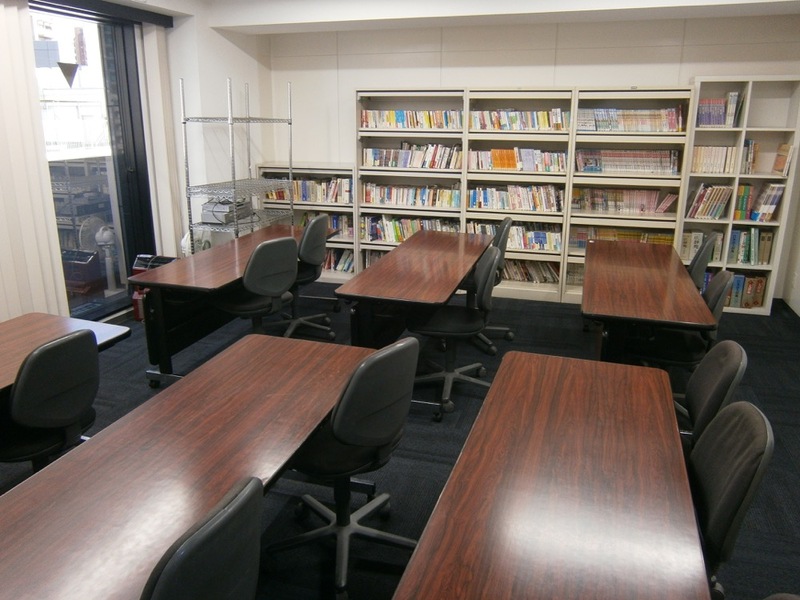 A Japanese language school with locations in Tokyo, Osaka and Kyoto. 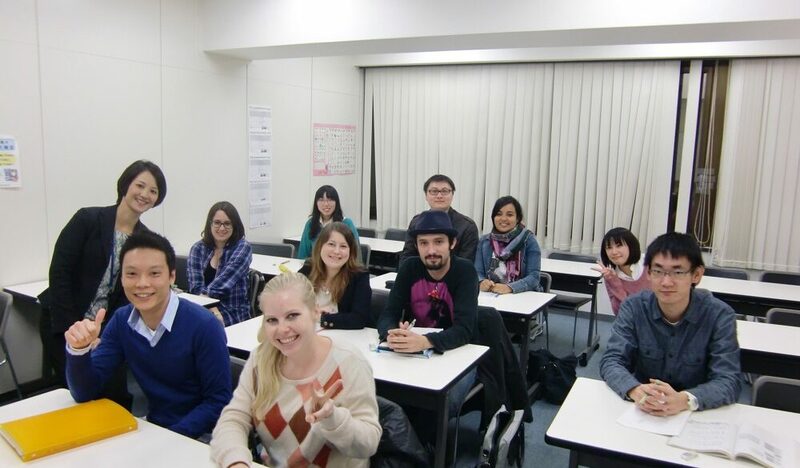 "@Gaijinpot: For students who want to establish a career in Japan, classes at ARC will get you to a professional level." 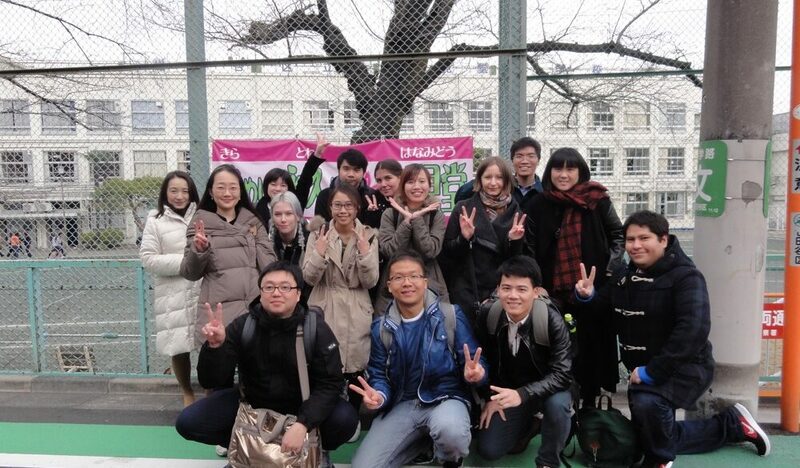 ARC Japanese Language School was established in 1986 and since that time we have had students from over 50 countries study with us. 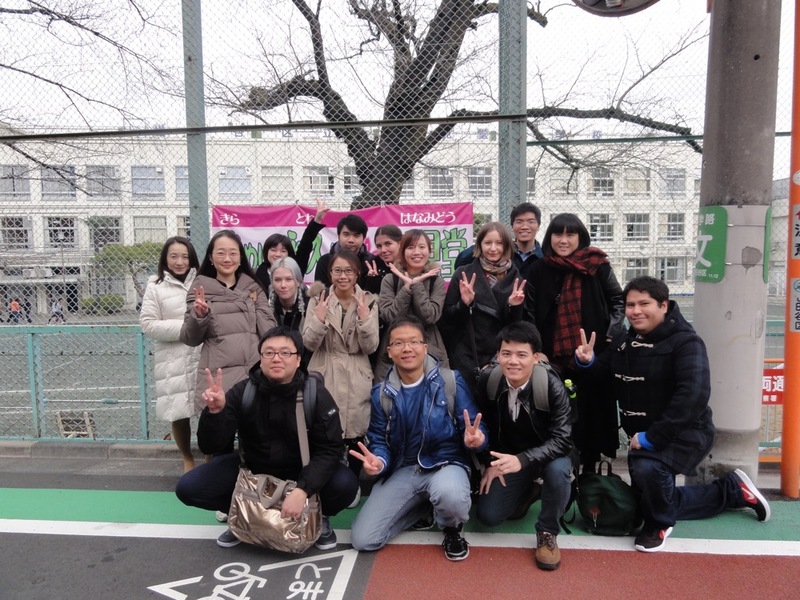 Since there are students of different mother tongues, the language used for communication will naturally be Japanese. 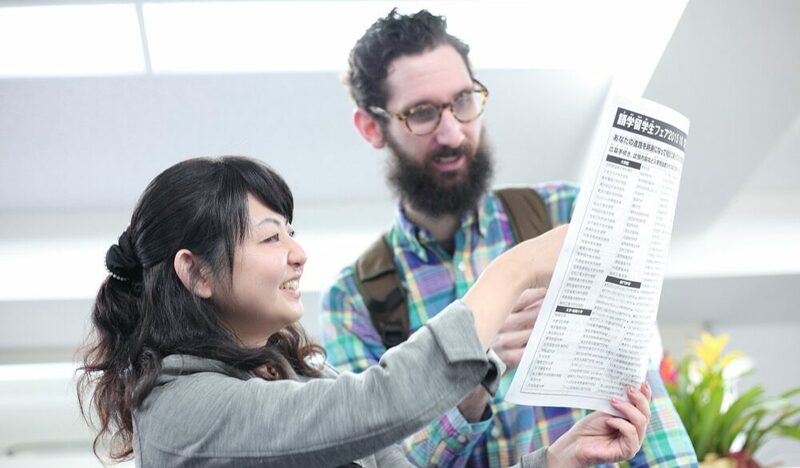 This increases your opportunity to use Japanese and helps you improve your language abilities. 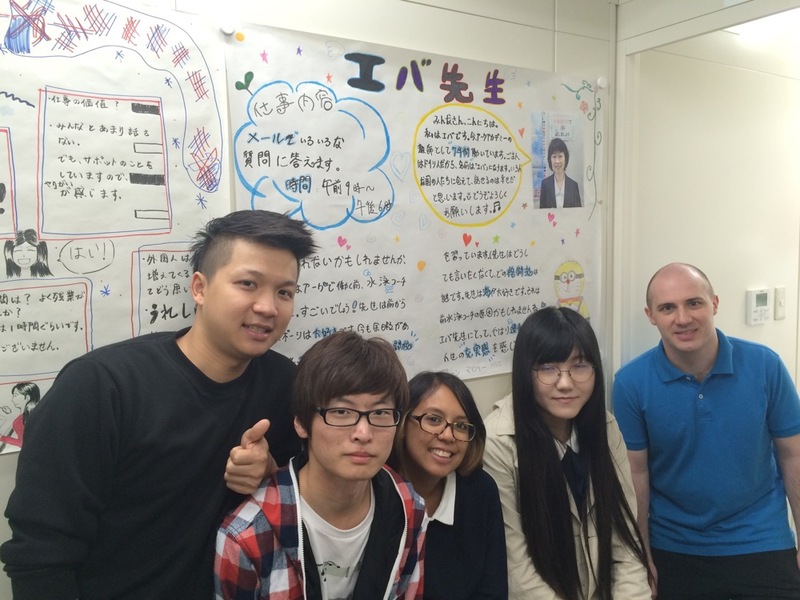 No matter which level you are at, we aim for you to be able to communicate in Japanese as best you can at your level. You can learn “functional Japanese” that can really be used in real life and at work. 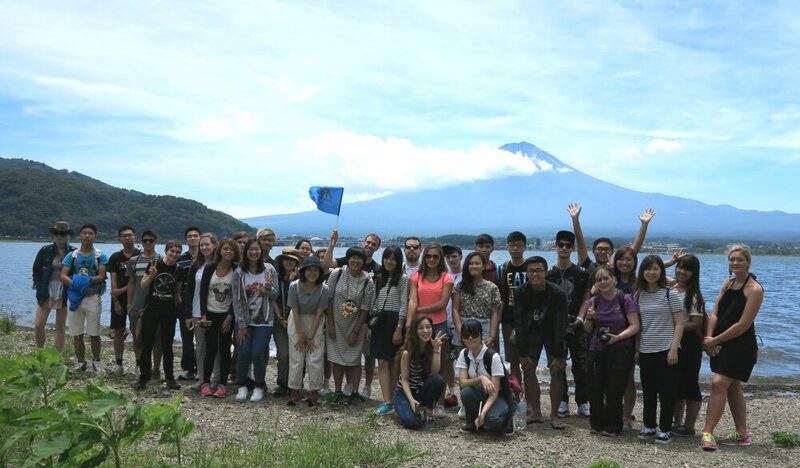 We also have a variety of courses available for our students, whether your goal is to work in Japan, continue your education, or just take a study tour! This is a course is for students who want to pursue a higher level of study in a Japanese graduate school, university or vocational schools. 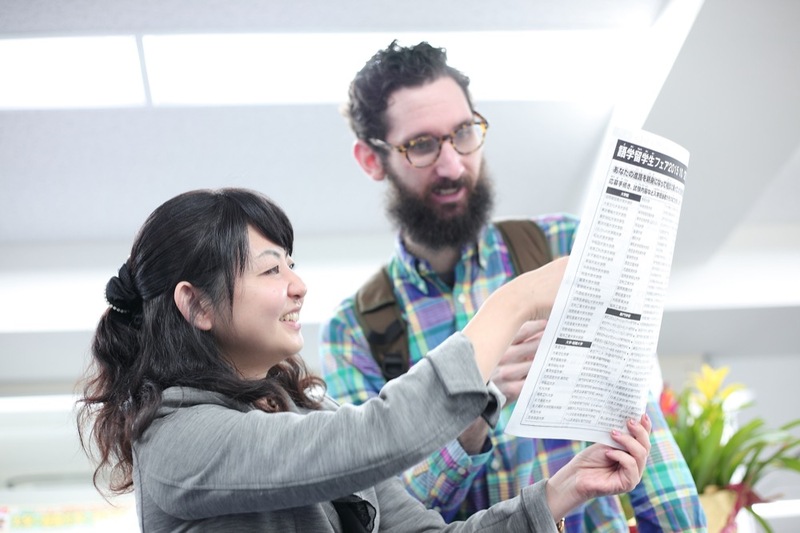 This is a necessary first step for those who want to get a job in Japan. Students can also apply for a student visa through ARC. 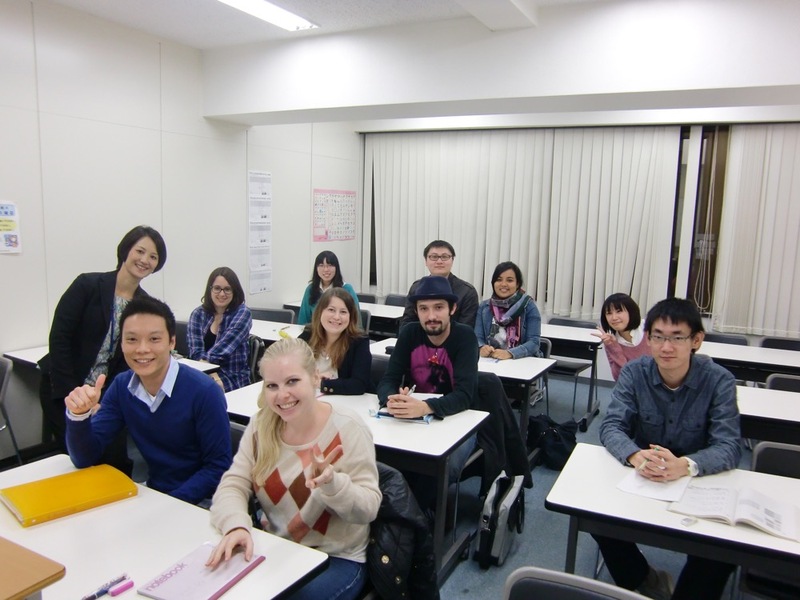 The course runs every weekday for students who want to acquire practical and useful daily Japanese. 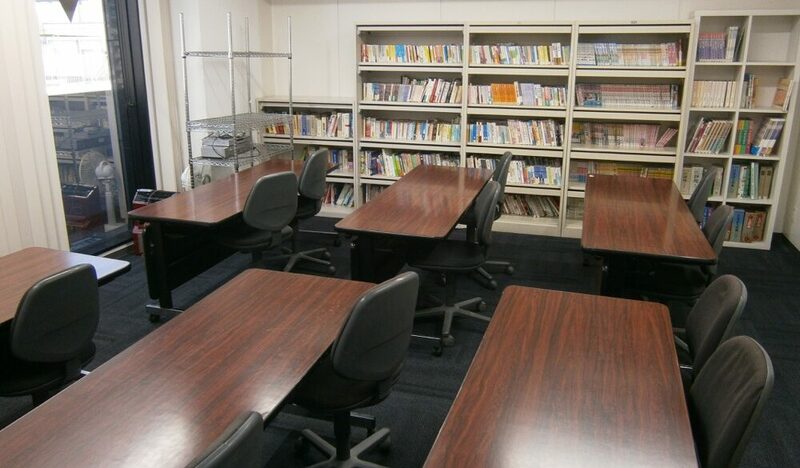 It is suitable for people who live in Japan, who need Japanese for work or who wish to study Japanese during a holiday. Our Business Japanese Class is for students who want to master the intricacies of working in a Japanese company and they can take this course once they reach an intermediate Japanese level. 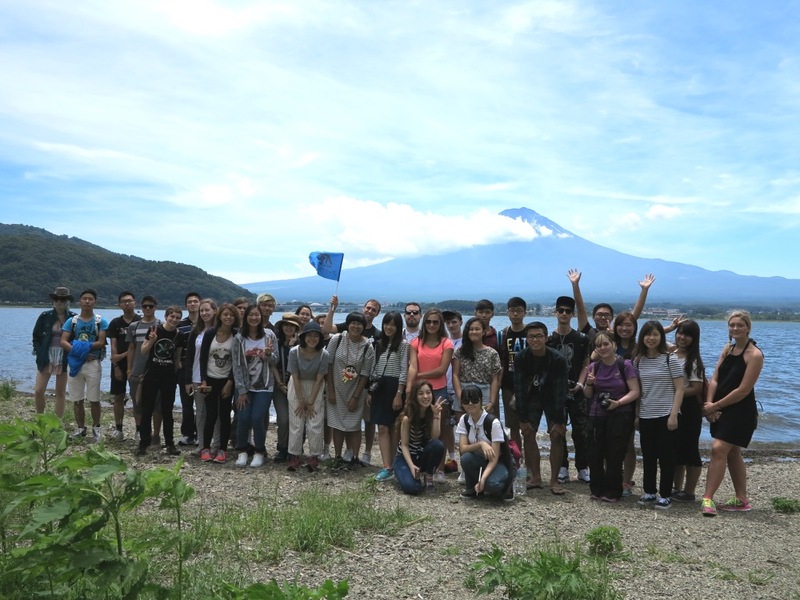 From cultivating human relationships to a deep understanding towards Japanese society and Japanese companies, the business course has one of the best success rates in the industry! We’ll show you the way to acquire the Japanese ability and business manners needed to work in Japan! This class will also provide information on employment opportunities and help you prepare for the company entrance exam, interviews, and anything else you may need help with. We’ll individually support your job hunting in Japan and make sure that you enter the workforce with all of the skills required. 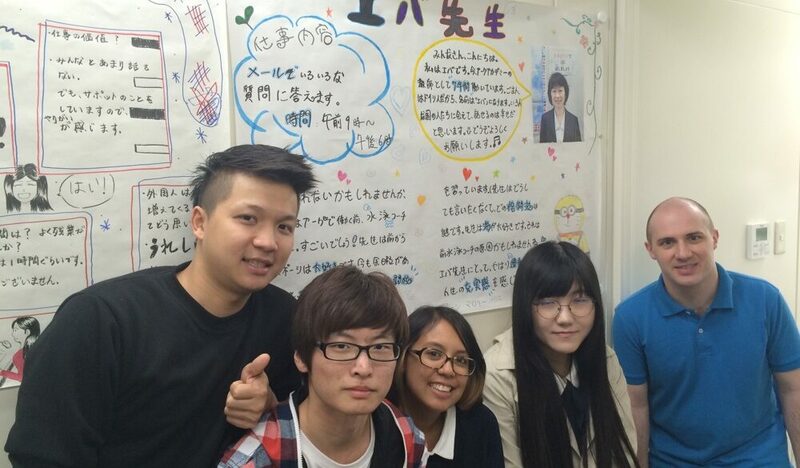 If you want a mix of language learning and cultural activities, then the summer class may be for you! This course combines language study and activities so that you can really get the most out of your time here! 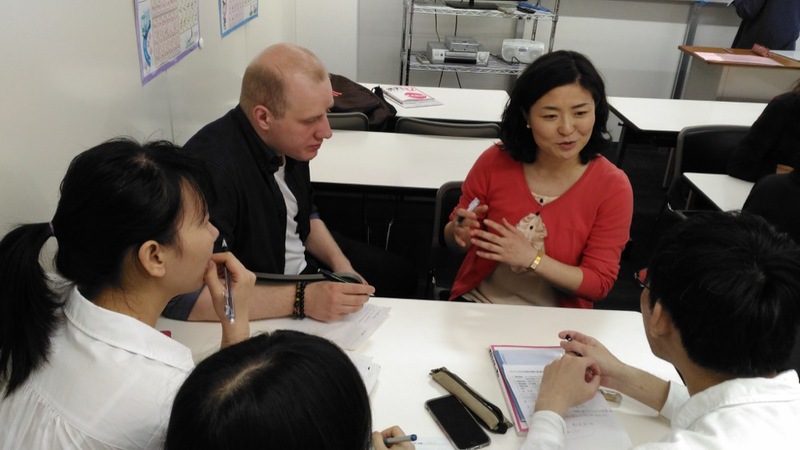 In the morning you’ll take classes which are more task based, to let students quickly learn sentence structures they would then be able to use when they visit anywhere in Japan. On Wednesday afternoons, you’ll also enjoy a special activity! On those days, classes focus on useful vocabulary related to the activity and the cultural background. The activities that you can attend will depend on how long of a course you take, please ask us for details on the activities if you are taking a duration which is less than 3 months. Once you get out of the gate, go up to the pedestrian bridge and proceed towards the right side. Turn left after you pass under the highway, and walk along with the highway. Cross Tokyo Metropolitan Road Route 434 and continue to walk further for about three more minutes. You will see Ministop (Convenience store) on your right hand side, turn right and you will find Arc Academy. 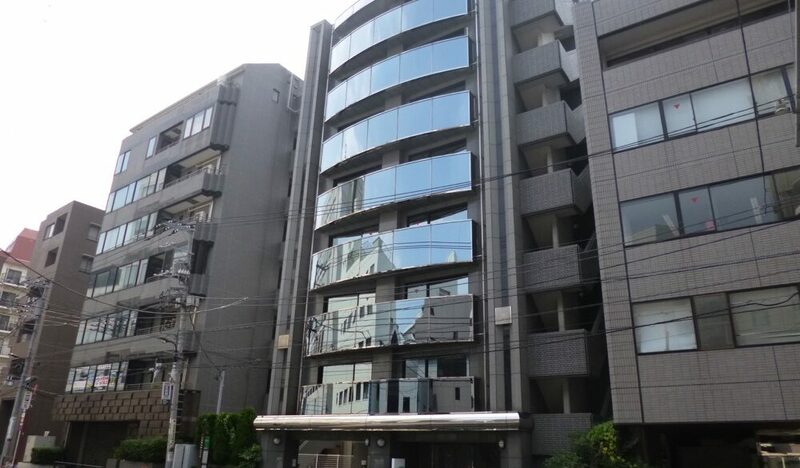 After you exit from B1 Exit of Tokyo Metro’s Iidabashi Station, turn left and walk towards THE SUIT COMPANY. 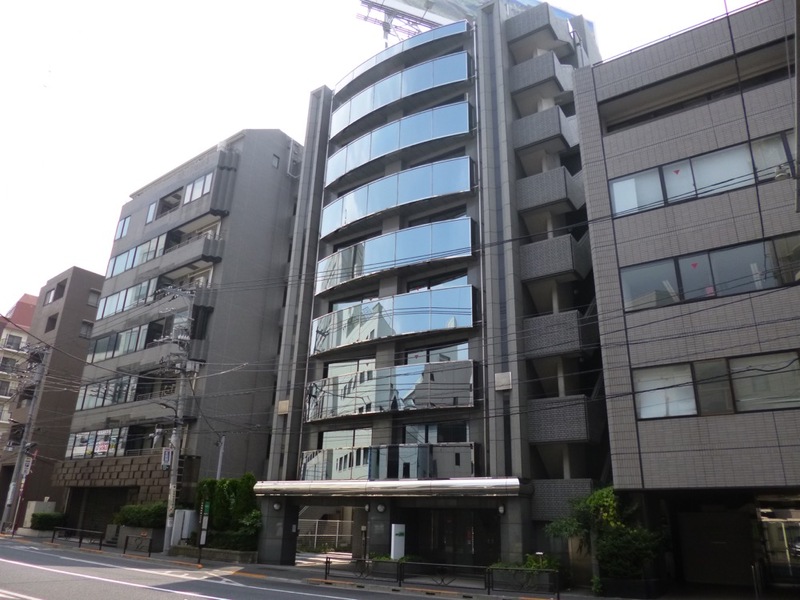 Then, pass under the pedestrian bridge, turn left at the corner of Family Mart, and walk on Mejiro Street along the high way. Pass the Lawson on your left hand side and turn right at the traffic light of Omagari (大曲). You will find Arc Academy shortly after passing Ministop on your right.